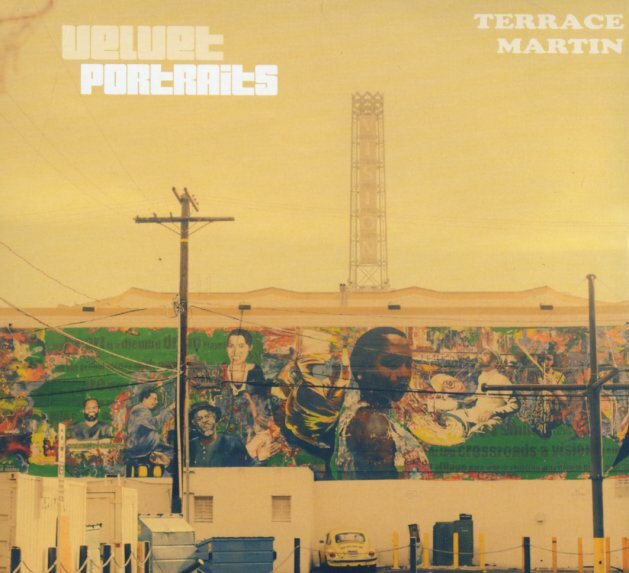 A jaw-dropper from Terrace Martin – the kind of record that sneaks on the market under everyone's ears, but will no doubt be one of those sets we'll all go back to again and again over the years! Martin's got a beautifully fresh take on funky jazz – steeped somewhat in the classic inspiration of the 70s era, but with a distinctly 21st Century execution – with crispy edges, cosmic currents, and a chunky approach to rhythm that makes the whole thing come across with a really subtle sort of power! The album's overflowing with guests – including Robert Glasper, Thundercat, Kamasai Washington, Keyon Harrold, and Laylah Hathaway – but there's also a core energy that's all Terrace's own, with lots of snakey keyboards that weave these magical tonal patterns in a wonderful way. Brilliant, and completely captivating – with tracks that include "Push", "Curly Martin", "Never Enough", "Turkey Taco", "Tribe Called West", "Think Of You", "Bromalia", and "Valdez Off Crenshaw" – a nice remake of the Donny Hathaway classic "Valdez In The Country". © 1996-2019, Dusty Groove, Inc.